The list of Morbidelli innovations is impressive. In 1965, the first automated drilling machine, the N120A, was released and a year later an automated drilling system was introduced. Morbidelli was among the first to apply the innovative numerical control in the field of drilling machines and later in machining centres. In 1987, Morbidelli joined the SCM Group in an acquisition that echoed around the international market due to the importance of the two companies. 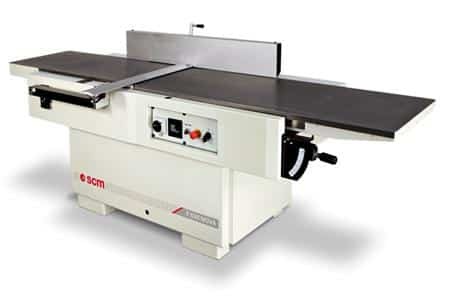 Allwood is proud to be a dealer for SCM classical equipment in the NYC area. Email or call if you have any questions regarding the classical equipment product line. 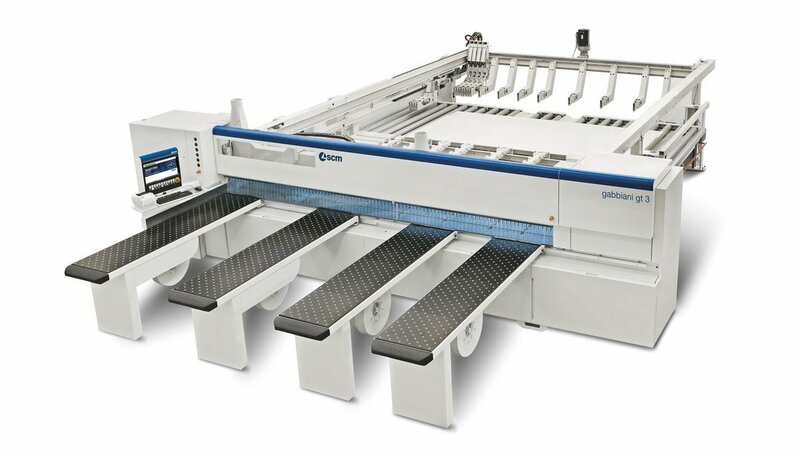 Since the early years of operation, Gabbiani’s sawing machines have always been sought-after by the leading Italian furniture makers, due to their operational capabilities and numerous varied features: angular systems, machines with extremely high production capacity and high cutting quality, electronic control systems with automated loading and unloading. Designer Ettore Brizzolari was recognised for his talent in creating extremely high-performance solutions “tailor-made” to meet customers’ needs; indeed, products made in that “special” line during those years represented the industry’s state of the art. 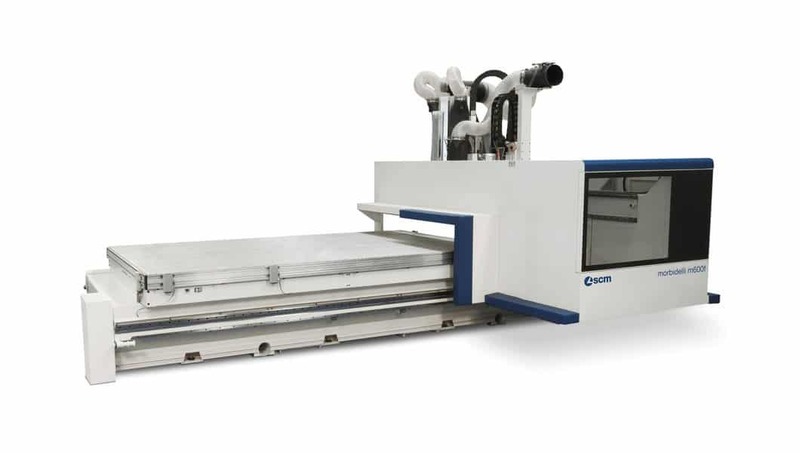 Stone, Natural and Synthetic: Single and TWIN spindle CNC work centers, cutting solutions, and fully automated production solutions for the fabrication of granite and marble countertops and architectural products. 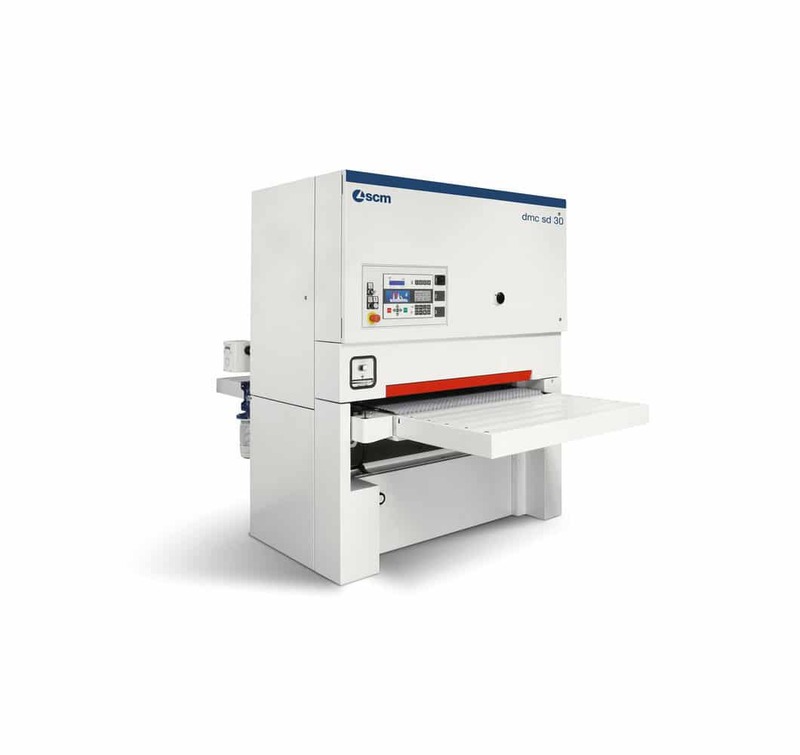 With 20 years of experience producing CNC work centers, Intermac is the leader you are looking for. By becoming part of the SCM Group, DMC reached a new industrial, financial and organizational dimension that strengthened its competitive market position. And so, DMC became the biggest world producer of sanding machines, judging by both sales and number of shipped products. Allwood is proud to offer our own line woodworking machinery under the label of Holz. We offer high quality dust collectors, saws, jointers, shapers, clamps, etc at extremely competitive prices. Originally started by Rudolf Bass machinery, Allwood has continued the tradition of importing machinery for the NY area under the Holz name. 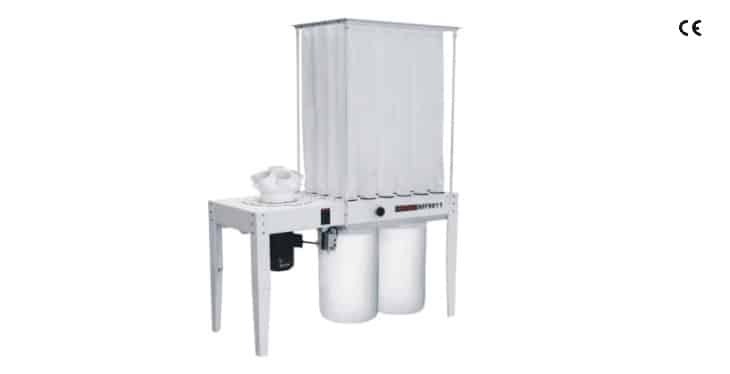 Please contact with any questions about the machinery or see one in our warehouse. 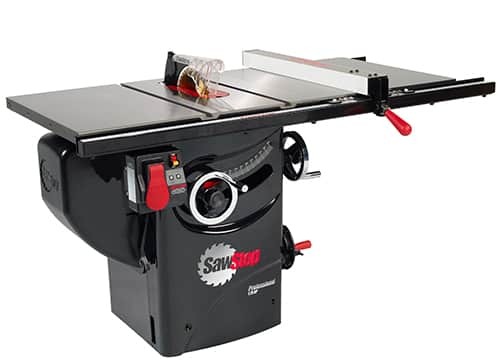 In 2004 the first SawStop Table Saw was sold. In the years between then and now, our saws have saved thousands of fingers. The combination of safety, unparalleled design and craftsmanship has made SawStop the #1 cabinet saw in North America. 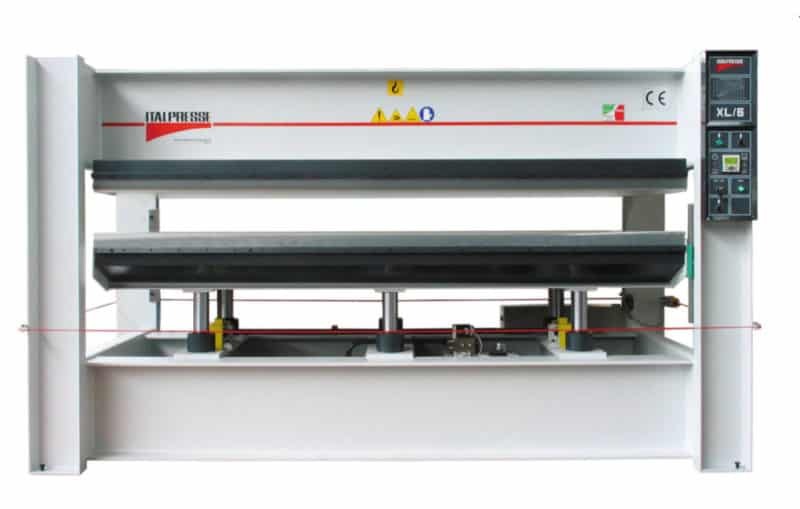 Since 1954, Italpresse has designed and manufactured a wide range of hydraulic presses and lines complete with pressing intended both for craftwork and for large industries.